Telmo Pievani (1970) is Full Professor at the Department of Biology, University of Padua, where he covers the first Italian chairof Philosophy of Biological Sciences. He also teaches Bioethics and Science Communication. Researcher in the field of Philosophy of Biology, after Ph.D. researches in USA, he has been Professor of Philosophy of Science at the University of Milan Bicocca (2001-2012). He is Fellow of several academic Institutions and scientific societies: Istituto Veneto di Scienze, Lettere ed Arti, Class of Sciences, Venice; Turin Academy of Sciences, Class of Biological Sciences; Accademia Olimpica in Vicenza, Class of Sciences and Technique; “Umberto Veronesi” Foundation for the Progress of Sciences, Milan; Istituto Italiano di Antropologia, Steering Board, Rome. Since 2015, he is vice-President of the Italian Society of Evolutionary Biology. He is member of the editorial board of Evolution: Education and Outreach, Evolutionary Biology, Rend. Lincei Sc. Fis. Nat., and Le Scienze, Italian edition of Scientific American. He is author of 213 registered publications, included several books: “Introduction to Philosophy of Biology” (Laterza, 2005; Portuguese edition 2010); “The Theory of Evolution” (Il Mulino, 2006, new edition 2010); “Creation without God” (Einaudi, 2006; Spanish edition 2009); “In Defence of Darwin” (Bompiani, 2007); “Born to Believe” (Codice Edizioni, 2008, with V. Girotto and G. Vallortigara); “The Unexpected Life” (Cortina Editore, 2011); “Homo sapiens. The Great History of Human Diversity” (Codice Edizioni, 2011, with L.L. Cavalli Sforza), “Introduction to Darwin” (Laterza, 2012); “The End of the World” (Il Mulino, 2012); “Homo sapiens. The journey of humanity” (Atlas, Istituto Geografico De Agostini, 2013; French edition 2014); “Anatomy of a Revolution. The logic of scientific discovery in Darwin” (Mimesis, 2013); “Evolved and abandoned” (Einaudi, 2014); “Freedom of migration” (Einaudi, 2016, with V. Calzolaio). 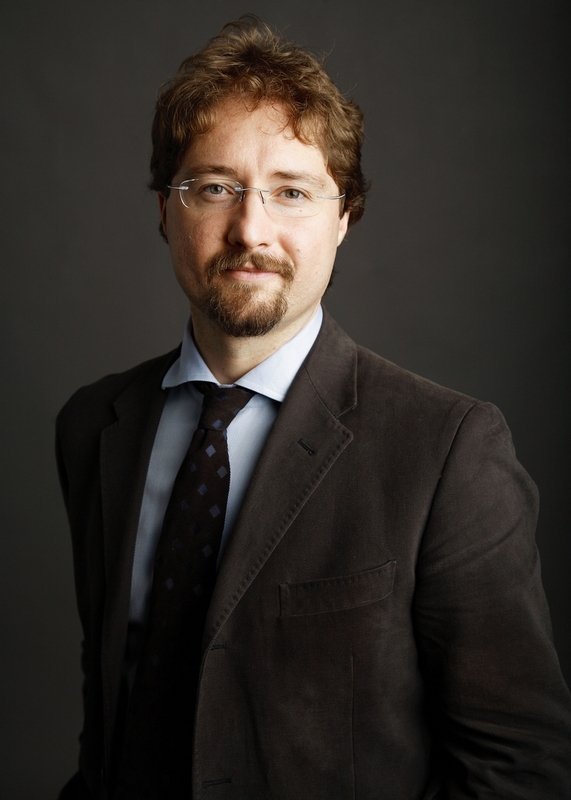 He has been fellow of the Scientific Board of Genoa Science Festival (2003-2011), now he is fellow of the Scientific Board of BergamoScienza, and since 2014 he is fellow of the International Scientific Council of MUSE – Museum of Sciences in Trento. He is Director of “Pikaia”, the Italian website dedicated to evolution (www.pikaia.eu). With Niles Eldredge and Ian Tattersall, he was the Curator of the Italian edition of the International exhibition “Darwin 1809-2009” (Rome, Milan, Bari, 2009-2010; www.darwin2009.it). With Luigi Luca Cavalli Sforza he was Curator of the International exhibition “Homo sapiens. The Great History of Human Diversity”, hosted in Rome, November 2011-April 2012, at the Palace of Expositions (then in Trento, Novara and Milan). In 2014 he curated the new permanent exhibitions of the “Garden of Biodiversity”, inside the historical Botanical Garden of Padua. In 2017 he co-curated the International exhibition “DNA. The book of life from Mendel to genomics” (Palace of Expositions, Rome, February-June 2017). He is a columnist for Il Corriere della Sera. Copyright © 2015 Telmo Pievani. All rights reserved. Powered by vg59.